Riverside Hemel Hempstead - Work for Waterstones this Christmas! Work for Waterstones this Christmas! Waterstones are looking for staff to join them for the busiest and most exciting time of the year. You will need to be passionate about books and reading, great with people and available to work right through December. Please come in and speak to their manager if you are interested in applying for this exciting position. 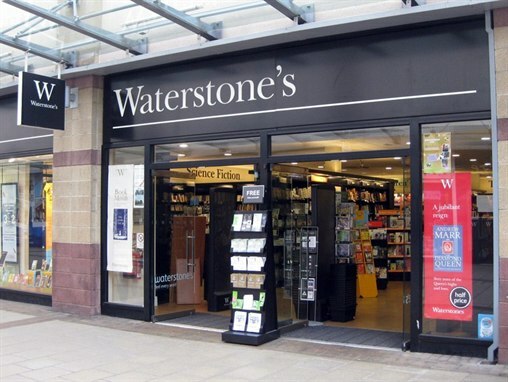 The right candidate may even be given the opportunity to build a career with Waterstones!